House network is put to use with each member of the family making juicing the day’s technology. 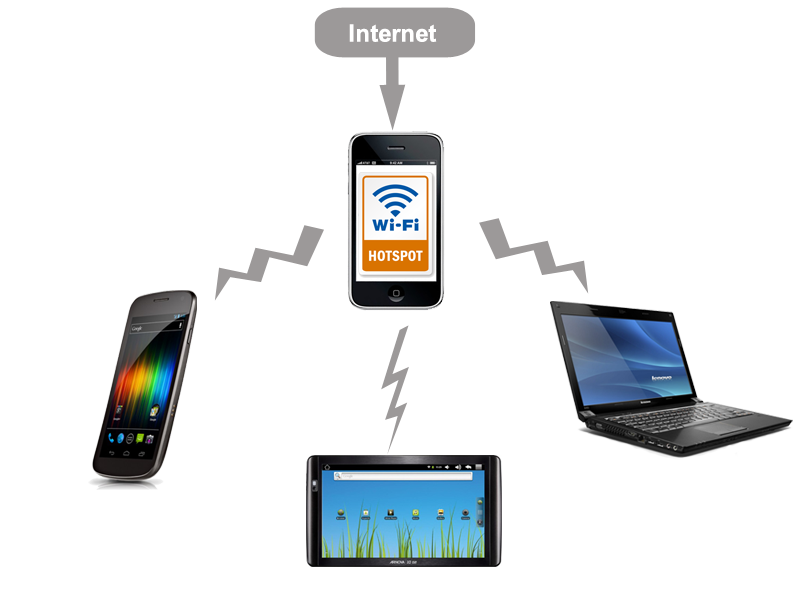 All the members of an average American family have one arrangement to use the home network. The entire experience becomes much better when the network is wireless and you are free in your house with your tech device in your hand. 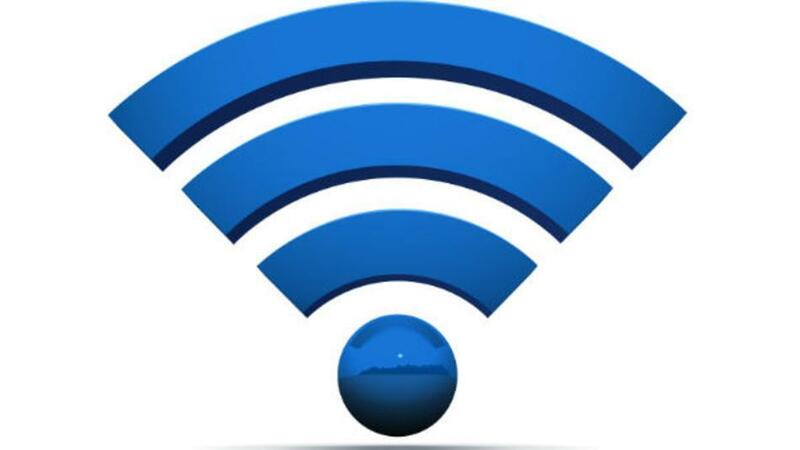 If you are using a Wi-Fi facility of for the internet in your house, you are enjoying it a lot. 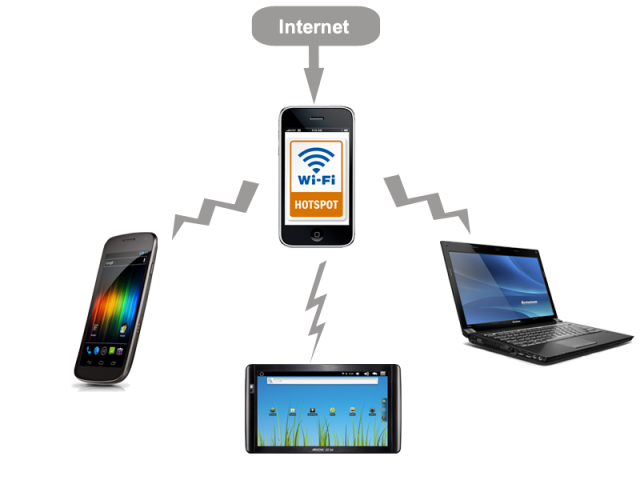 Your tablet, laptop or phone does not need a tail to browse and this is what wireless home networks have blessed us with. There is a high probability that in no time wireless networks will become more dependable than complex wired networks in your home. At this time people demand for deep connection between their closed ones even if it was in their home or workplace or anywhere where they devote long time especially. Home Network, which is actually a type of LAN has the 802.11ac which is just a demo to show where the wireless network can take us. This aims at providing Wireless LAN on the 5 GHz band. This superfast wireless connectivity helps you experience HD video over the net and is a must for the video enthusiasts. 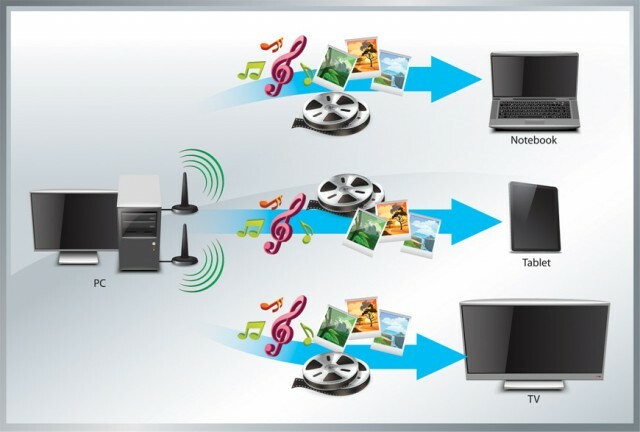 With increasing number of video streamers, the shortage of available of bandwidth is a rising concern. The next big player on the field of wireless home network is the NFC or Near Field Communication, whichis much implemented by smart phones or other such devices. You can establish radio communication by touching them or bringing them sufficiently close. 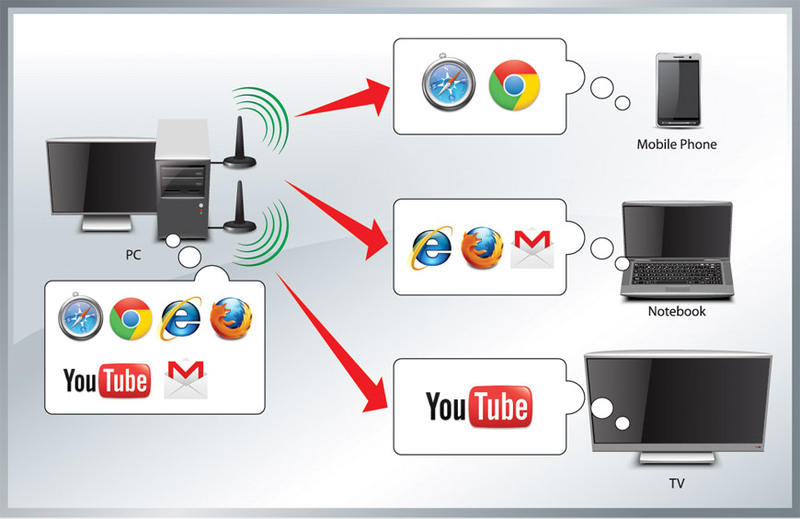 Stream fast video without internet router or an internet source. The Miracast is a game changer for video and music streaming and the fact that it is certified by Wi-Fi, gives it a better face. And you can use it without a router or internet connection nearby.